Do you want to get fit but find yourself afraid that you will have to give up the lifestyle that you enjoy in order to do it? Have you heard people talking about how you will have to give up alcohol in order to have a healthy body? Well, you should not be so worried. There are ways that you can continue to consume alcohol -- in moderation, of course -- and still get into the best shape of your life. The following tips will show you how to get fit without sacrificing all those fun times! 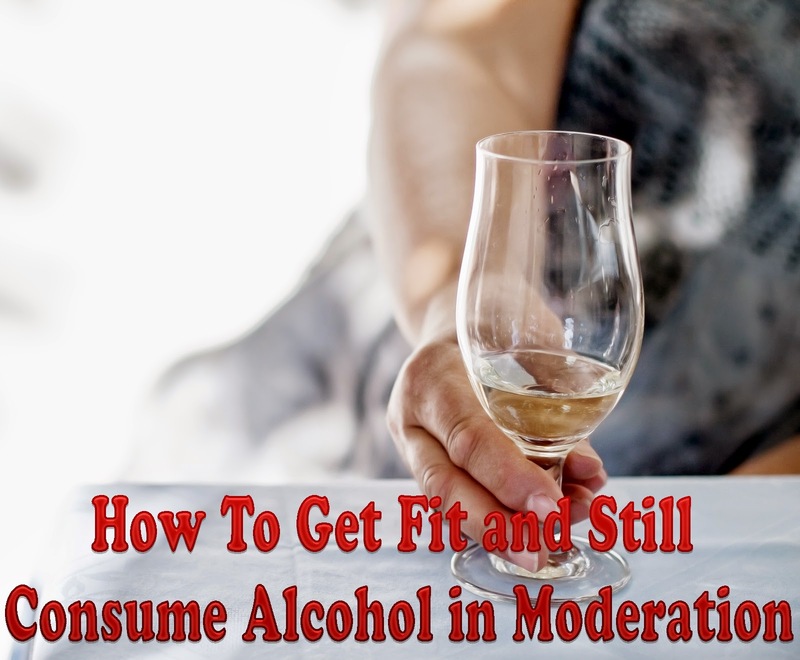 Many people who were wondering how to get fit and still consume alcohol have found that they just have to change the type of alcohol that they drink. There are far less calories in a glass of whiskey as opposed to a bottle of beer. The alcohol content is about the same since the percentage is so much higher in the whiskey, but the sheer liquid is less and so the calories are reduced. When looking at wine, there are about one hundred calories in a glass as opposed to one hundred and fifty in a bottle of beer. The glass of wine only contains five ounces, however. If you plan on drinking as many ounces of wine as you would beer, you can actually get less calories from the beer. Knowing how many calories are in your drink is good place to start. The next step, cut out all of the extras. You might love to drink rum and cola, but you should try it instead with a diet cola or soda water. Mixed drinks are often full of things that just add calories to the mix, which is certainly not how to get fit. All of those extras add up when you go out for the night. If you can take some of them out -- by drinking whiskey and water, for example -- you will significantly reduce your calorie intake. After that, make sure that you do drink in moderation. If you are prone to having an extra drink at the end of the night, maybe have a glass of water instead. If you are prone to a few drinks before you go out, choose instead to wait until you get to the bar. You might think of it all as one night of drinking, but you can cut out hundreds of calories if you reduce the amount that you drink each night. Moderation also helps because it means that you are not hung over the next day. When you are thinking about how to get fit, you have to know that the best way to do it is to exercise.